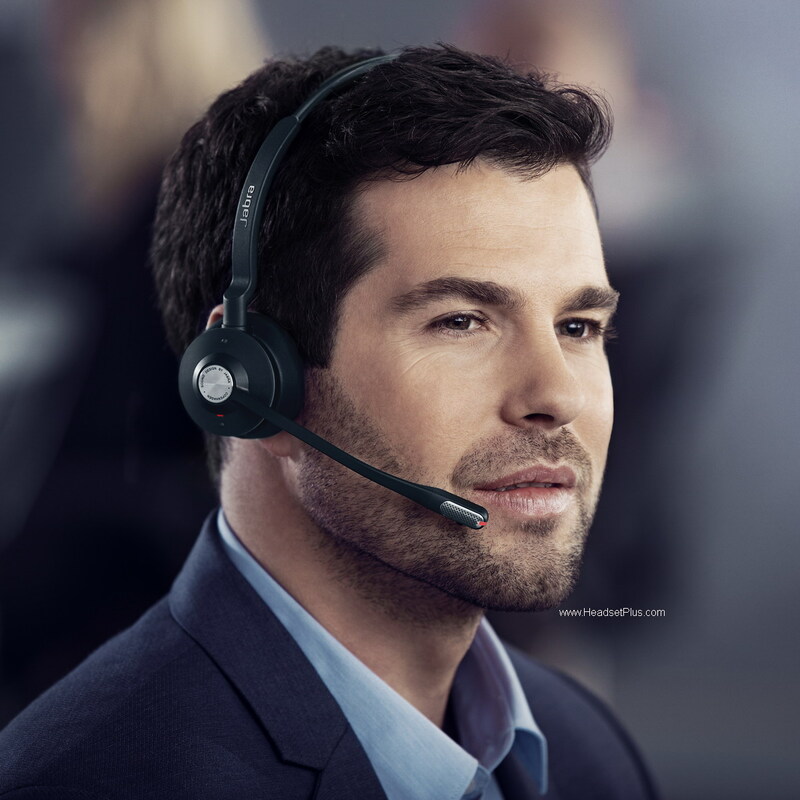 Jabra Engage 75 Stereo wireless headset is double ear wireless headset with themost advanced feature available on the market today . 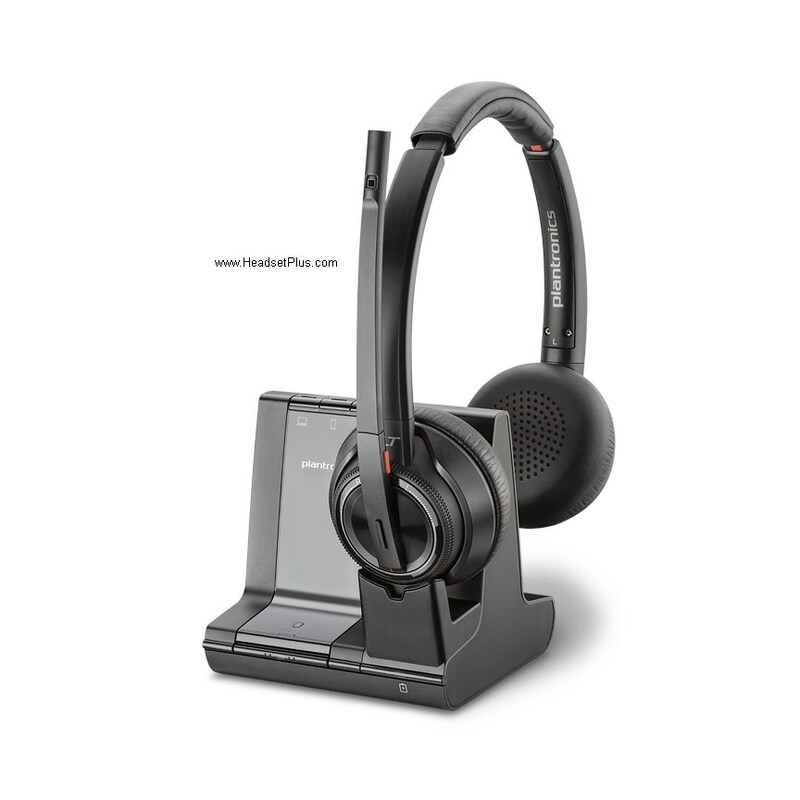 Stereo (dual ear) help the user concentrate on the phone call without the distractions of background noise. Listening to music in hi-fi stereo when not on the phone. Super long wireless range of 490ft. 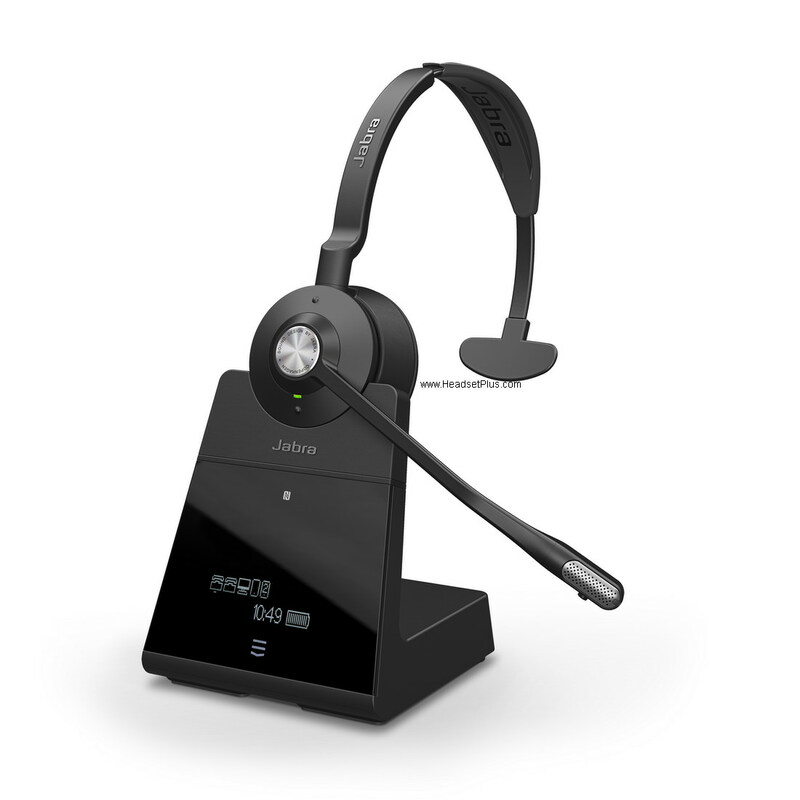 Jabra Engage 75 stereo allows connections simultaneously up to 5 devices. 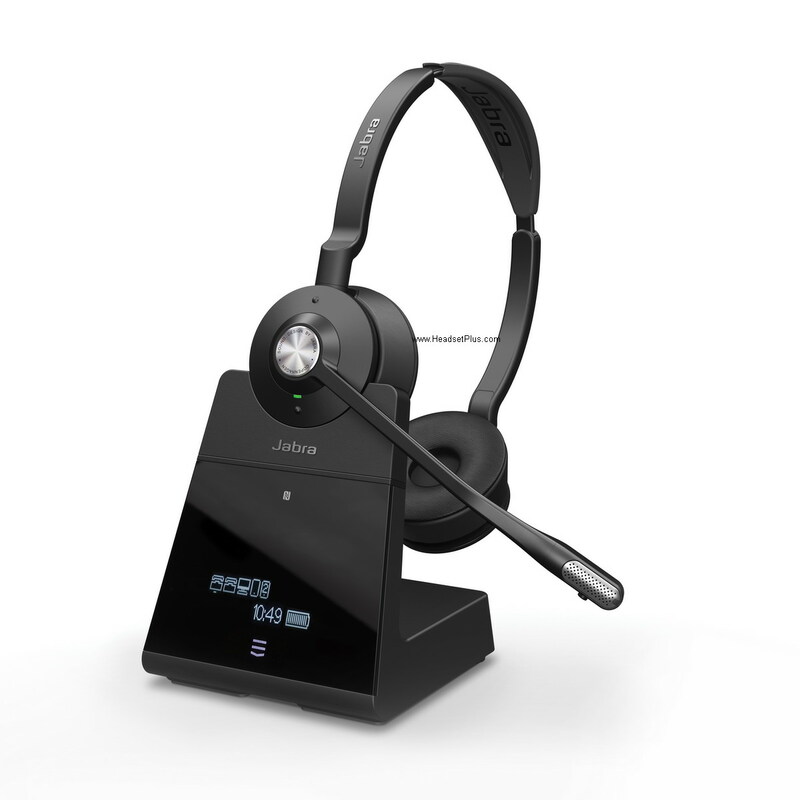 Using the USB port compatible with major UC softphone such as Microsoft Skype for Business. Noise canceling microphone for clear audio transmission.